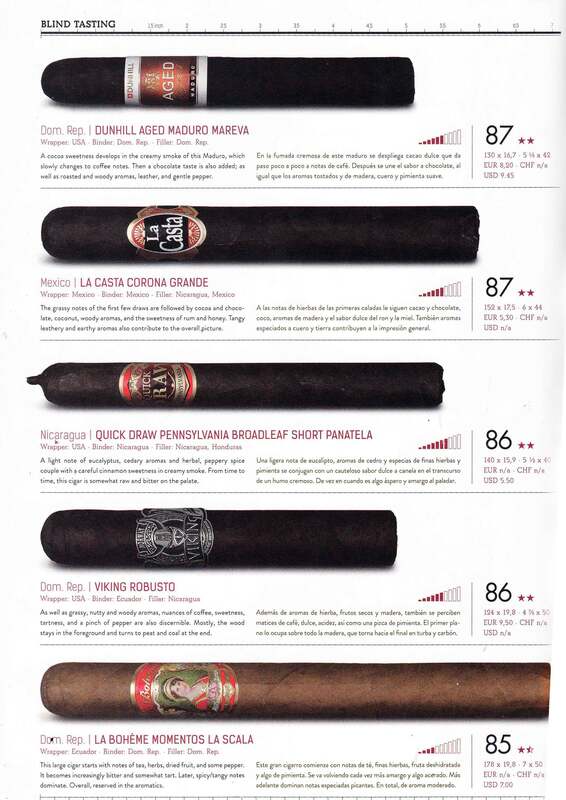 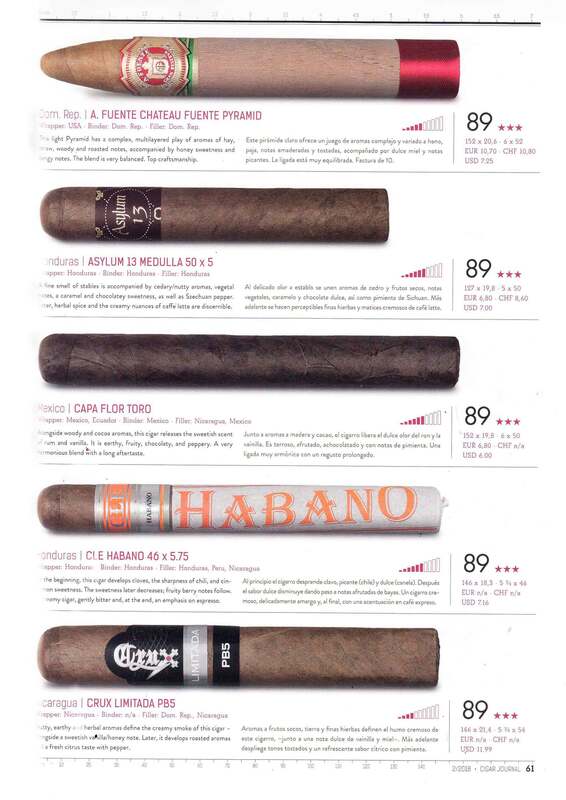 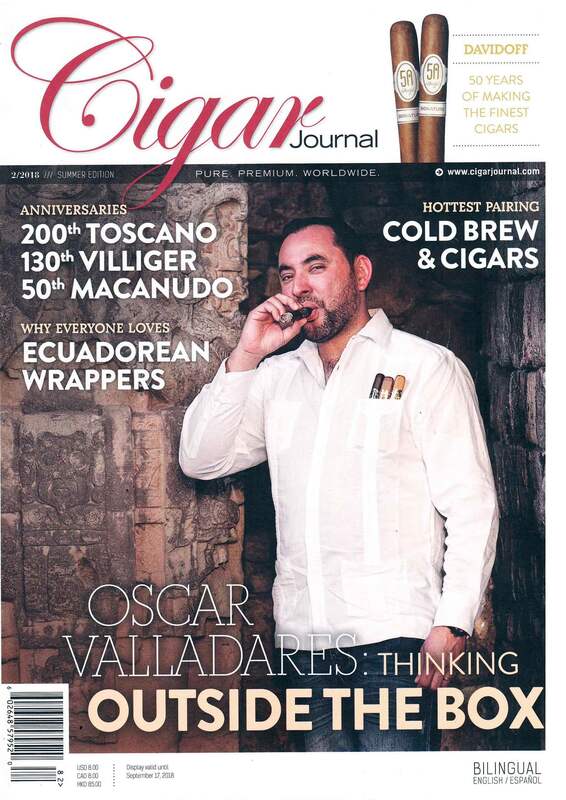 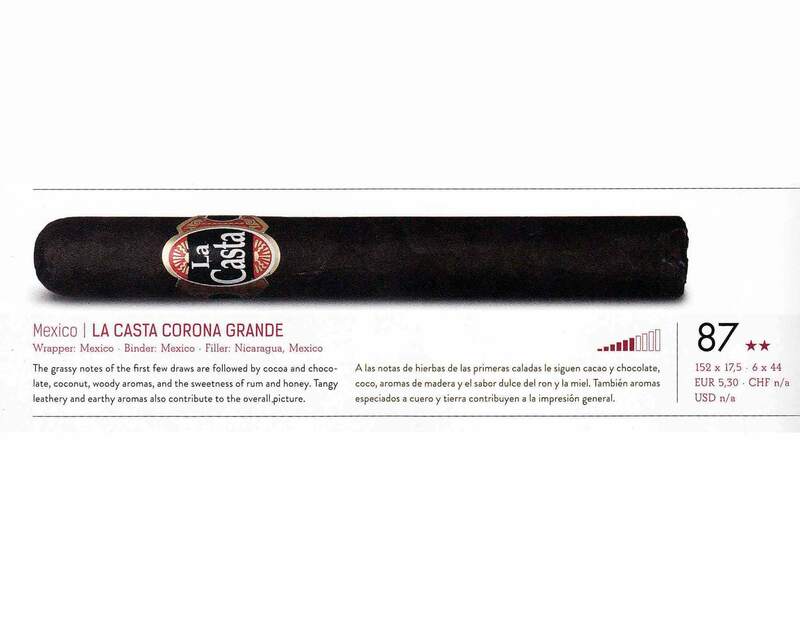 The magazine Cigar Journal, in its summer edition shows two of our vitolas La Casta Corona Grande and Capa Flor Toro with a rating of 87 and 89 making them eligible to appear in this specialized magazine in the world of tobacco. 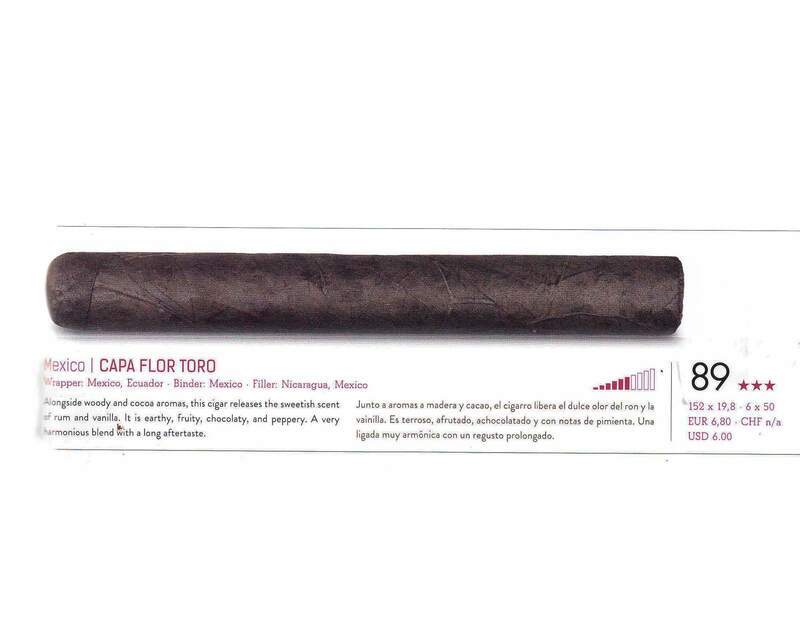 This result is the product of a blind tasting where tasters with extensive experience and demanding palate tasted the aroma, flavor and strength that our cigars offer since 1968. 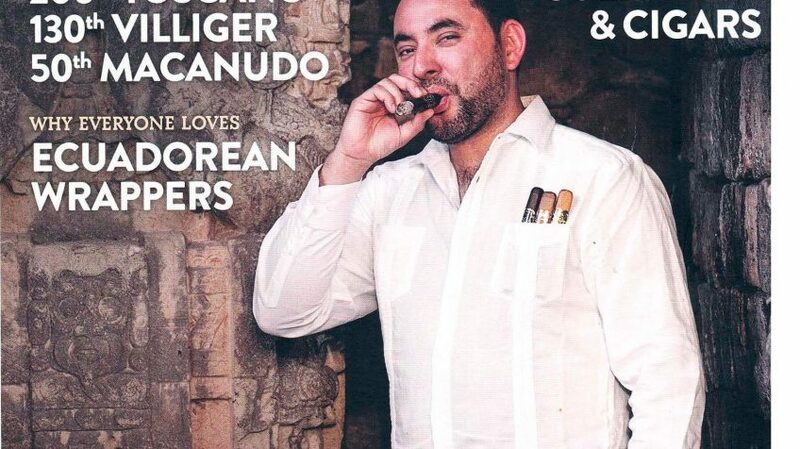 After 5 generations, we know something about cigars.